Bethenny Frankel and her former Real Housewives of New York co-star have been feuding since 2010! It looks like the reality TV stars are still at odds after so many years! 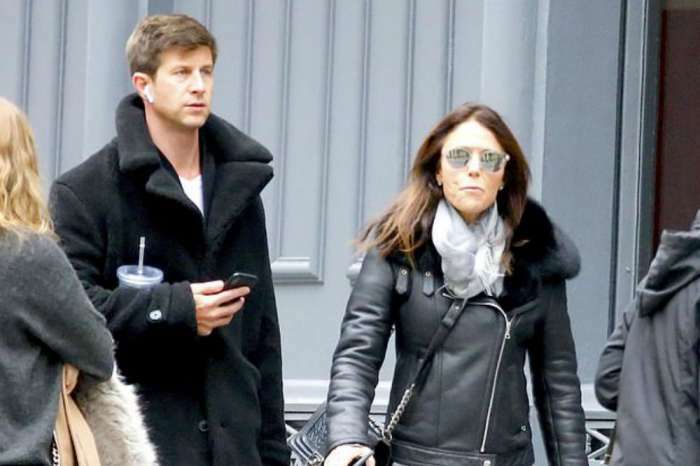 According to insiders, the 46-year-old Bethenny sent Jill and Bobby a gift basket not too long ago, after learning about the man’s cancer getting worse. However, despite her thoughtful present, she has no intention of fixing their relationship. The source explained that Bethenny was well aware Bobby was very ill and wanted to send him something nice. ‘He was always kind to her and looked after her when she had no money. She’ll never forget how he always had her back and she was heartbroken to lose him when she fell out with Jill. But don’t mistake this kindness for friendship with Jill again,’ the source made it very clear. Another insider noted that Bethenny has definitely moved on from her former friend and that she doesn’t even want Jill on the hit reality TV show. Meanwhile, yet another trusty insider confirmed that Jill has no intentions of returning anyway. As fans may remember, 53-year-old Jill got fired from RHONY at the end of season four. This season, Jill shot a cameo alongside Dorinda Medley and Luann de Lesseps while Bethenny refused to film with her former pal. Back in 2009, 71-year-old Bobby was diagnosed with thyroid cancer. Sadly, according to Jill, the illness started to get a lot worse this year. 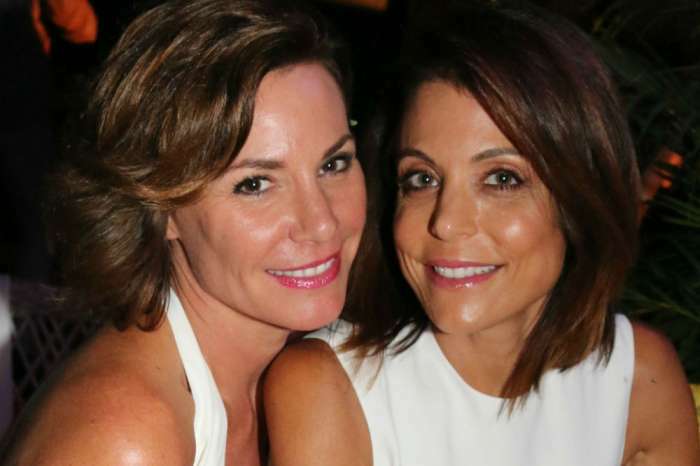 Do you believe that Bethenny and Jill will even bury the hatchet? Should Jill return to RHONY? OJ Simpson's Former Manager Has Some Surprising Revelations About Kris Jenner! I wish Jill would return. This franchise needs someone who will stand up to Bethenny! I really dont like Bethenny but I can’t stand Jill. They’ll never be friends again….NEVAH! Jill is disgusting.